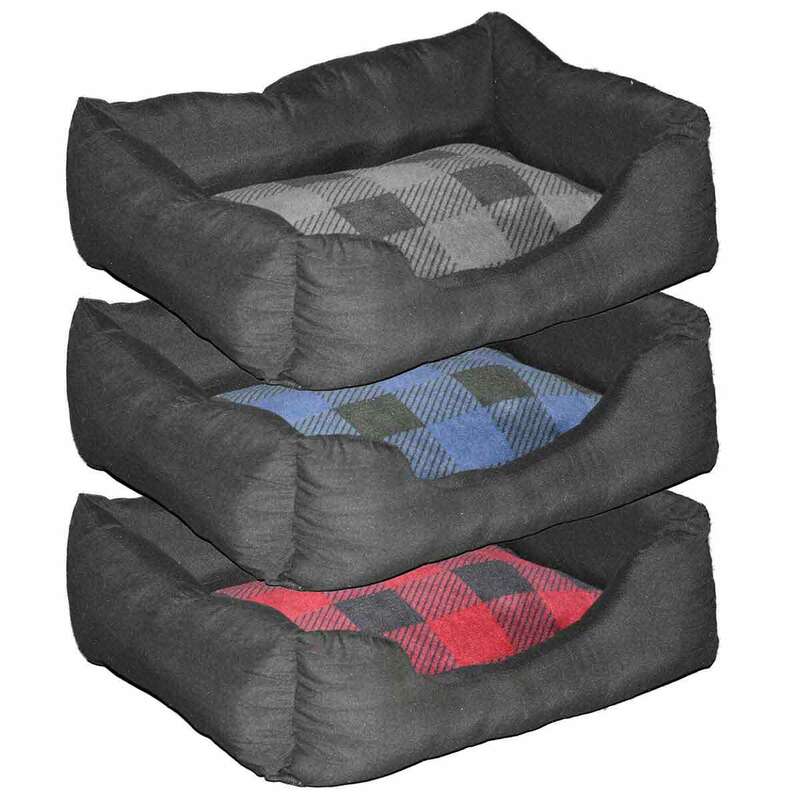 Super cute and comfortable, your pet will love this bed! Perfect for Cats or Small Dogs. Assorted colors.